I adored my father, but I didn’t always please my parents. Lacking the academic achievements he wanted for me, and the social and sporting skills my mother favoured, I turned to reading to pass the time and – since the books were in the attic – to make myself scarce. Before long, I started writing my own stories. By the time I was fourteen, I’d received my first rejection slip – from Argosy, home of H. E Bates’ The Darling Buds of May. Enforced attendance at the local Brethren Sunday School so my non-Christian parents could have a lie in, and at a Roman Catholic primary school in Clapham, taught me head knowledge of God – not all of it good – but it was reading, and a move from London to Salcombe, in Devon, that moved my heart. Discovering a book titled The Yellow Pup, a Scripture prize which my father had won as a boy, I fell in love with Jesus, and made a secret commitment. It wasn’t to last! At least, not from my perspective. Alcohol was my crutch through an adolescence in which I was totally lacking in confidence, and eventually I made what was to be a disastrous teenage marriage. However, soon after the birth of my first child, I was to learn a truth that has seen me through countless situations ever since. At the age of two-and-a-half, Susie developed encephalitis – a brain disease which, if not fatal, would almost certainly leave her mentally impaired. I turned to God, begged him to restore her, promised I would bring her up in the faith, and discovered that though I had abandoned him he had never let go of me (Hebrews 13:5). With a new book about to be published, my aim remains the same. With a strong conviction that fiction disarms a reader’s defences (hence Jesus’ use of parables) I wrote Time to Shine as a novel. A mystery; A marriage mender; And a Mary Berry style Bake Off, it is part of a series in which, instead of a detective solving the mystery, marriage counsellor, Evie Adams does so from her Exeter-based counselling rooms. 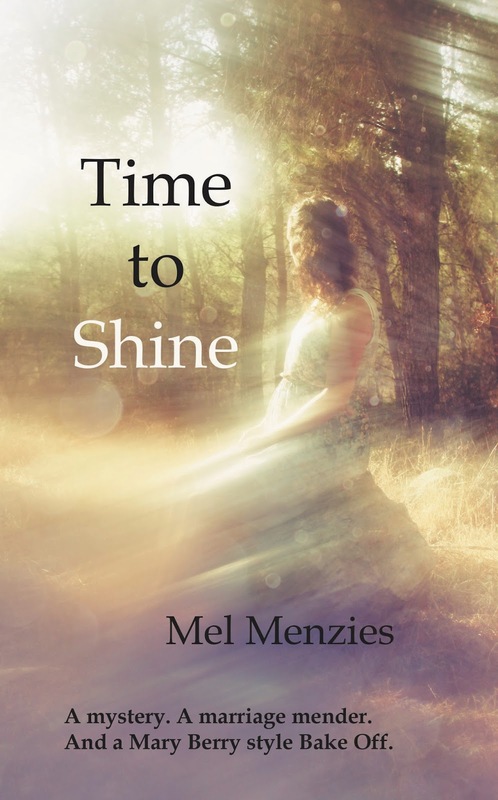 Writing fiction as Mel Menzies and non-fiction as Merrilyn Williams, Mel is a multi-published author and speaker, with one of her books a Sunday Times No. 4 Bestseller. New Release: Time to Shine - a mystery, a marriage mender, and a Mary Berry style bake off - the first in the Evie Adams series. Now available on Amazon Proceeds go to 'Care for the Family' and 'Tearfund'. "Where did I go wrong?" A Mother's lament, a Father's response, as Claire conducts a post mortem of her broken marriage and a death in suspicious circumstances. 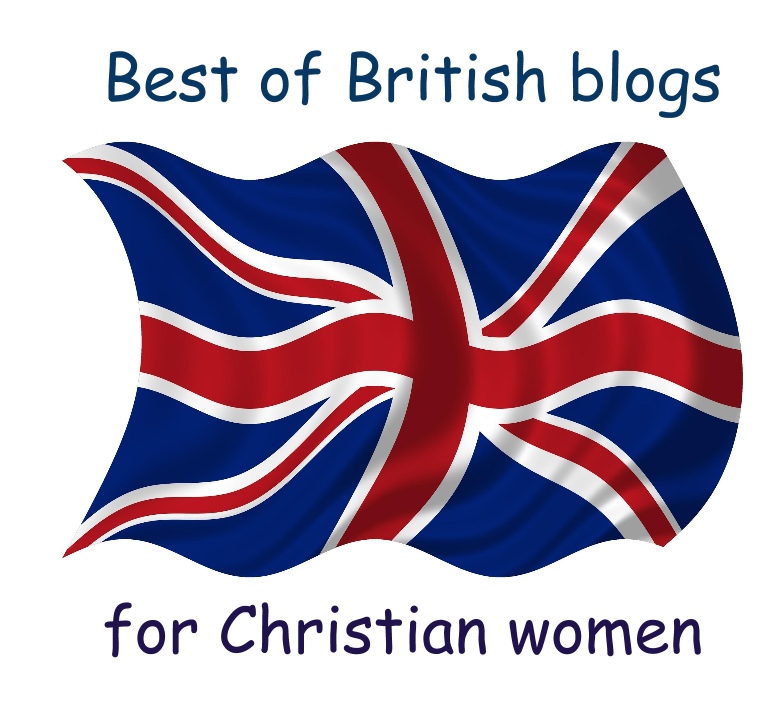 God is faithful to remember your secret commitment and bless others through your writing. You are a near neighbor at Essential Fridays. God does work all things to the good for those who love Him. Looking forward to reading your books.